So Sorry our website is under construction!! Our website is under construction. Please visit our site frequently as we add more pictures and content. 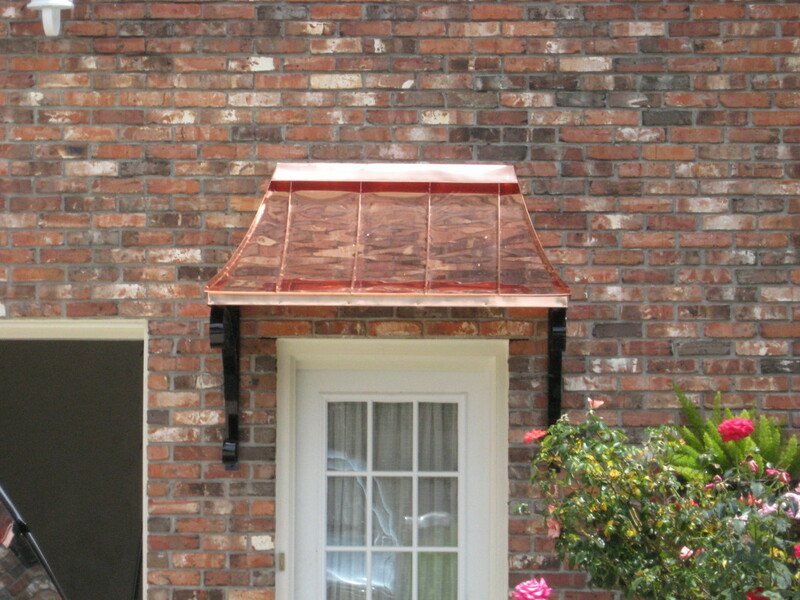 We have hundreds of pictures of awnings we have manufactured and installed. We offer free estimates and carry our picture books with us on sales calls..